Google the new competitor of Dropbox and iCloud services is lunching the new "GDrive", an online service that will store large files online instead of in PC hard drives by "mid of this week", probably this Tuesday. 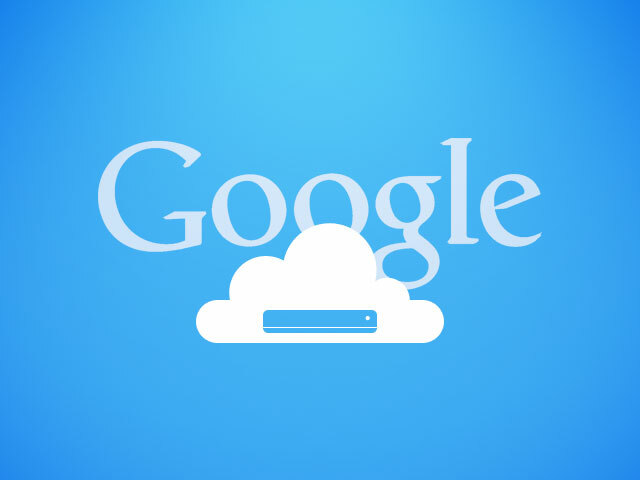 Google Drive is a free online service with 5 GB storage for each user, with the option to purchase more storage and changes made to files synced across all your devices. This service will allow users to save files, media, photos, documents, etc. It will be available for Mac users, Microsoft, Android and iOS users. Still unclear is exactly what sort of features Google Drive will have. What we really hope is a better service from google, which I believe they will offer. This is a big step for the big organization "Google".